As the name suggests we have given toys to 26 children at Bhayender on dated 31st July 2015. 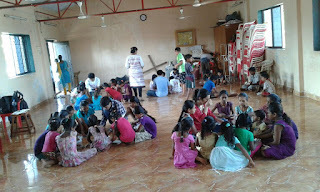 The kids have received a set of toys which has left a deep smile on the faces of the special children. 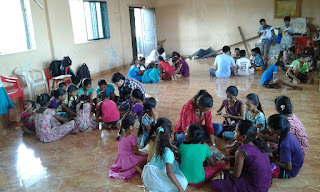 Our Volunteers taught the children different games and played with them. 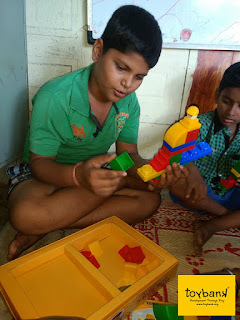 Ashray Akruti foundation is a special school for the differently able children, who are not exposed to different genre of gaming like Board games or puzzles. 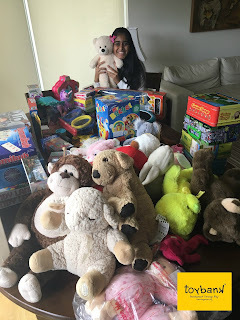 Gharkul Trust also operates on similar grounds and we have got a chance to spread joy and merriment on the faces of 45 children across Santacruz by setting up 1 Toy Library. We set up a toy library at Gharkul Trust in the month of June 2015.